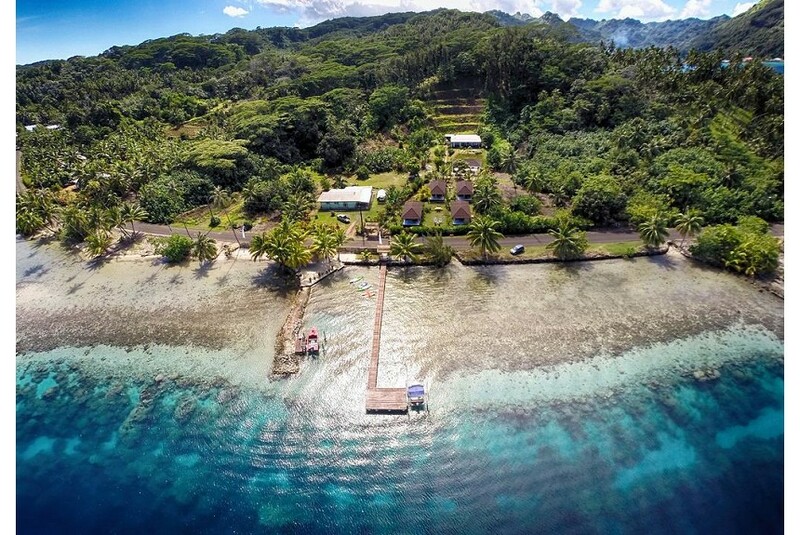 Situated in Tapu' amu, Perle de Tahaa Backpackers offers a garden. Boasting a shared kitchen, this property also provides guests with a restaurant. The guest house offers a shared lounge. With a shared bathroom, rooms at the guest house also provide guests with free WiFi.